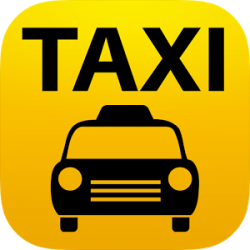 48° 36' 41.3", 14° 18' 42.7"
Taxi services, passenger and towing service are operated since 1996, we are therefore no rookies in the field. Occasional carriage of persons for national and international transport. People are transported by 8 (8 + 1) and 4 (4 + 1) - places vehicles of the Volkswagen brand. In case of a conflict or others we are able to pull your car without problems into specified place. We travel not only around Vyšší Brod (Lipno, Frymburk, Rožmberk, Dolní Dvořiště), but also in Austria and Germany.